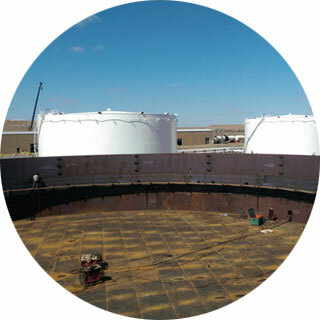 For decades, Brown Tank has been building small and medium sized tanks to large complex structures at various sites throughout the US. 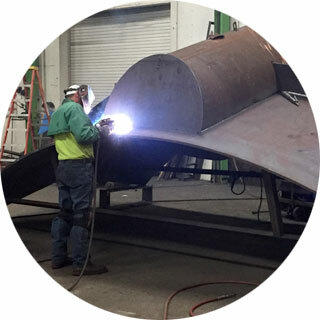 We mobilize to project sites with a supervised team of tank building professionals whose sole purpose is providing our customers with a quality product true to its design, on budget and on time. 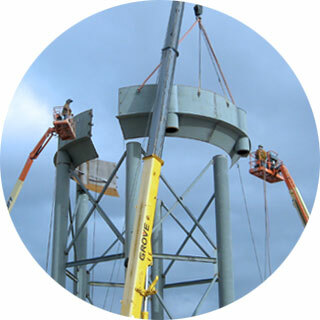 At Brown Tank LLC, it is our collective goal to eliminate all injuries, occupational illnesses, unsafe practices and incidents of environmental harm from our activities. We believe that our work is never so urgent or important that we cannot take the time to do it safely and in an environmentally responsible manner. We are always looking for qualified people to add to our great team. Please email your resume to reception@browntank-mn.com or download our employment application and scan to us.